Very Heart Felt Very Cool, Thanks for posting. Amazing song! The soundtrack to my fall. 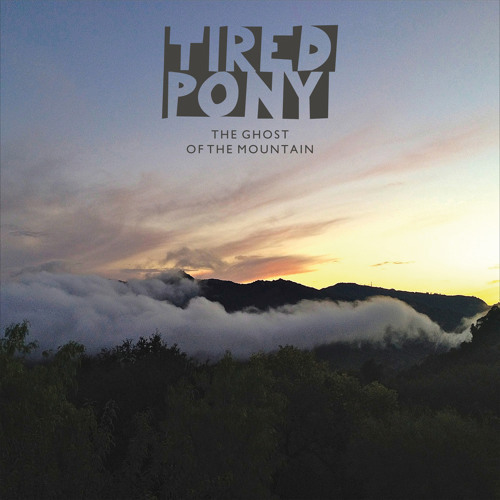 Tired pony are probably my greatest musical discovery this year, never tire of hearing them. I cant wait till night fall music is so much better at night .a song like this is going to unreal. Just uploaded my cover of this amazing song. So good!